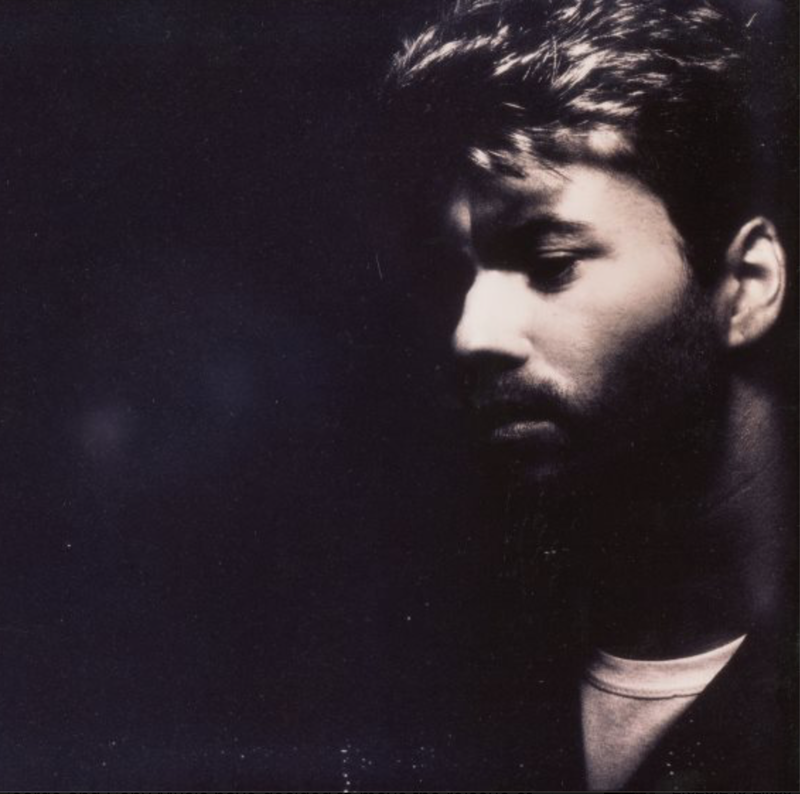 During my teenage years and beyond George Michael and his music helped me feel connected. Among few other global LGBT personalities, he helped me feel part of the bigger community while I was growing-up in Armenia. Even at a time when he was not publicly out yet. My gaydar worked instantly since the very first time I saw him on TV. I remember seeing his face on pics and posters and hearing his music in so many places in Yerevan, from shops to hairdressing salons, to restaurants and TV. His music was an essential part of any house party in Yerevan. I remember how pleased I was that after he was outed as a gay man, people’s attitude did not change towards him, his music and image were still as prevalent in Yerevan as before. This was THE hopeful sign for me. His music, the lyrics, and the music videos… So many faves that I am unable to choose one for this post. You will be immensely missed, George Michael. THANK YOU for being there and for being a light at the end of the tunnel for me and millions others. If you want to share your stories, news, ideas, please, EMAIL ME here!